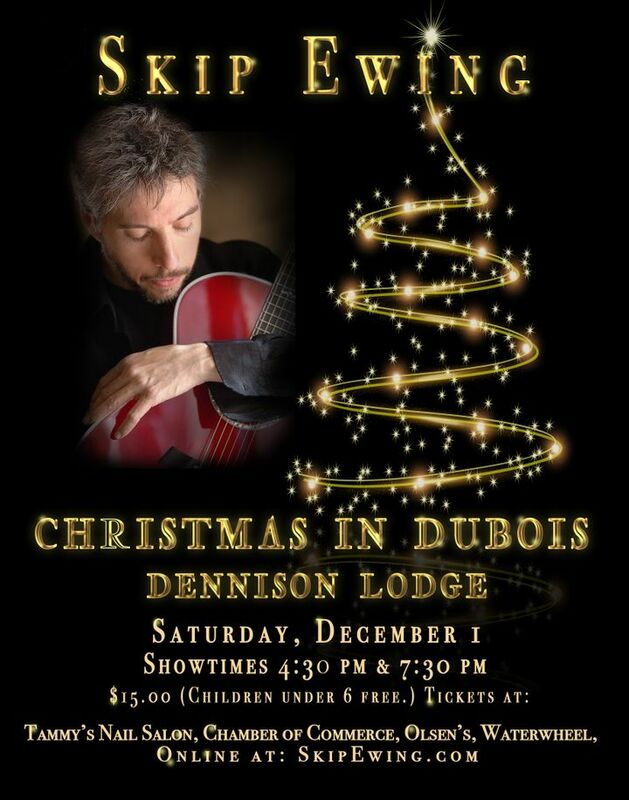 Skip Ewing "Christmas In Dubois" announced. Saturday, December 1, 4:30PM & 7:30PM,​ Dennison Lodge, Dubois, WY.  Track to know when Skip Ewing is playing near you. Here are some of the comments from the show... “Absolutely the best concert I have ever seen” “What an amazing talent.” “He has a voice like no other.” Skip’s warm, gracious and humble manner made everyone feel like they were among dear friends. Don’t miss the opportunity to see Skip Ewing in concert!